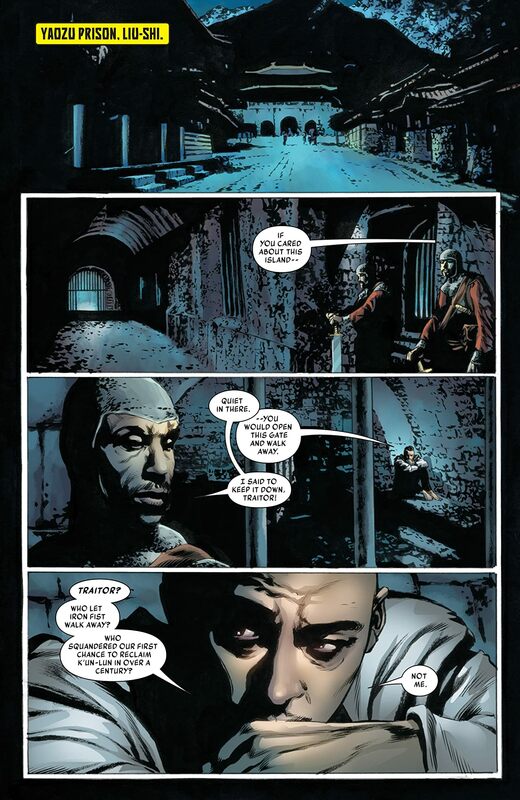 OLD WOUNDS AND BAD BLOOD! 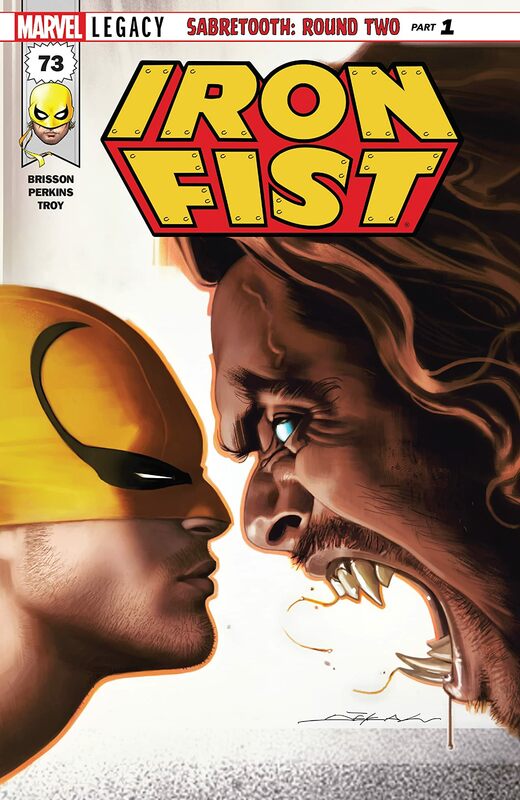 SABRETOOTH first slashed his way into the pages of Marvel comics back in IRON FIST #14 and never looked back. But now Danny Rand has a problem only Victor Creed can help him solve. 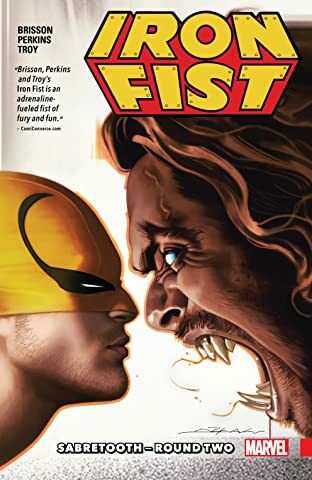 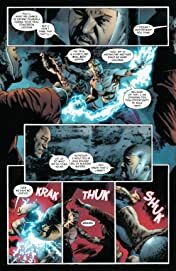 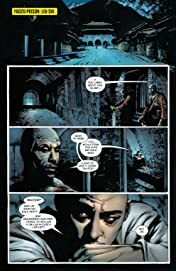 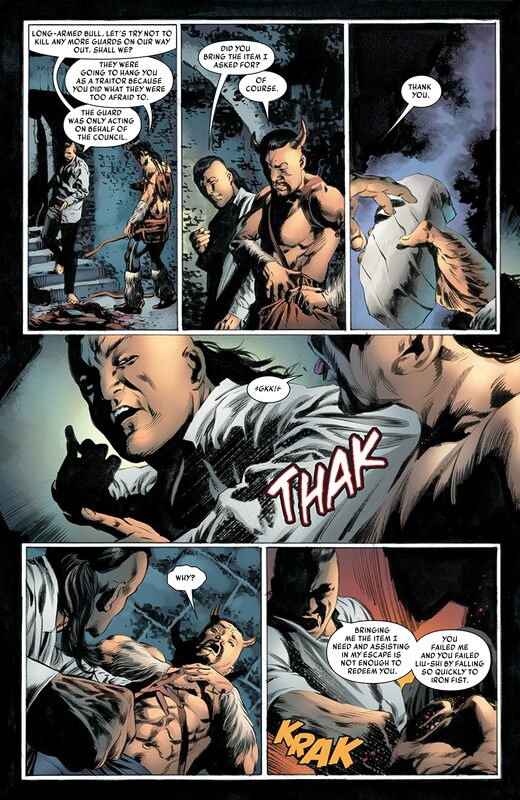 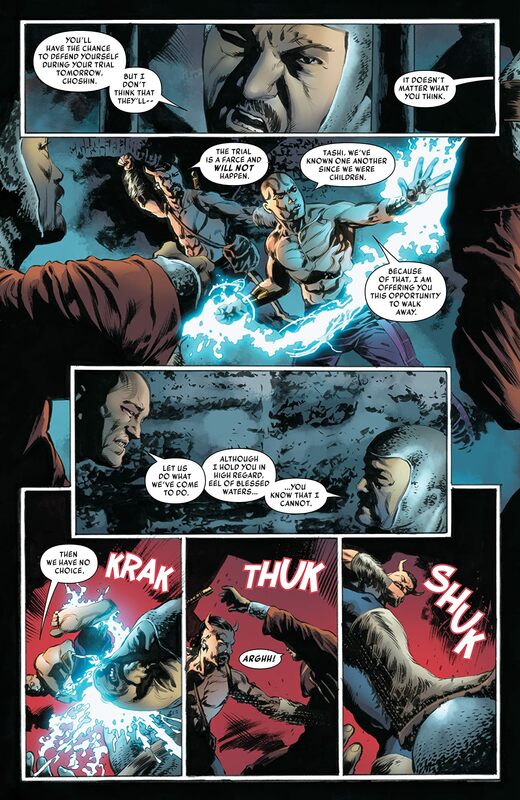 Something is threatening the very existence of K'un-Lun, and the Iron Fist must do whatever he can to protect it, even if it means convincing his old enemy to fight by his side.